Along with individual, couple, family, and group counseling services, we offer workshops and seminars. Learn more about our workshops and seminars here. We are pleased to offer a Mind/Body Program for Fertility. This program has an open, ongoing registration and can be taken as a customized 10 week program for individuals or as a 2 day long customized retreat. For more information or to reserve your spot in a 2019 program, call Windy Ezzell (910) 256 3784. The Mind/Body Program is designed to help you gain back control of your life and learn new lifestyle habits that can increase your chance of conceiving. Participants in the program show statistically significant decreases in physical and psychological symptoms of stress and increased coping. Take your life back! 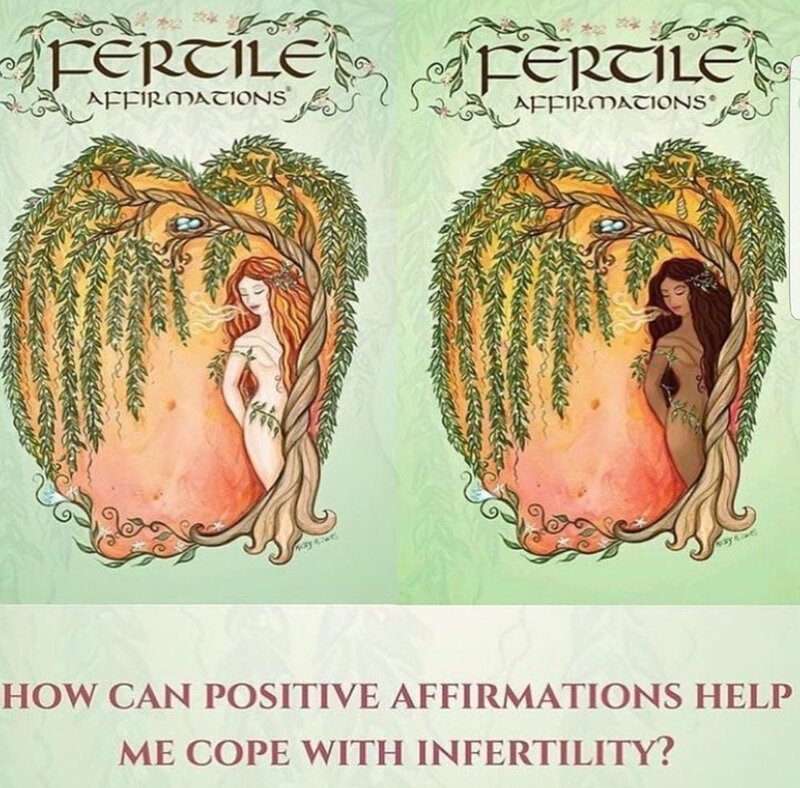 Focus on your fertility success!